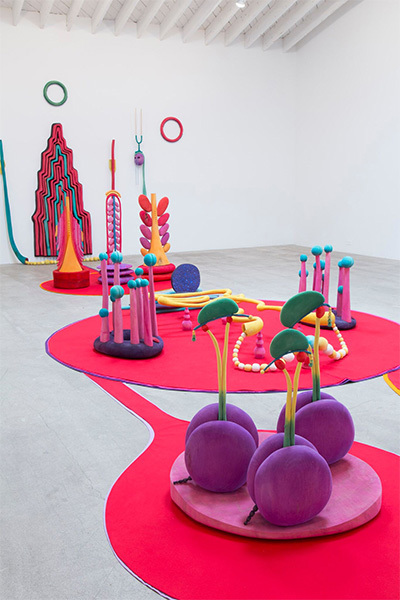 Organ/Organelle, Marc Foxx, Los Angeles, September 6–October 4, 2014. Photo by Robert Wedemeyer. Courtesy of Marc Foxx, Los Angeles. 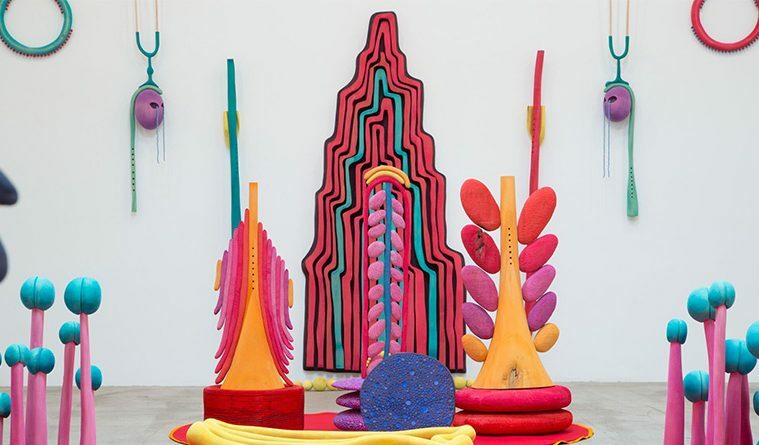 With two room-size installations and a selection of recent sculptures and reliefs, Matthew Ronay’s work ranges across botany and biology, anatomy and bodily systems, performance and sculpture, natural phenomena and psychology. Rooted in mysticism, Ronay’s works take on the careful repetitions of mantra, the stillness of meditation, and the sensual physicality of bodily functions, fluids, and movements. 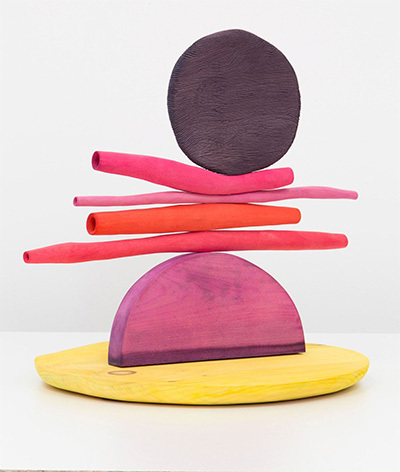 The Blaffer Art Museum presents New York-based artist Matthew Ronay’s first museum exhibition in the US, June 3-Oct. 1. 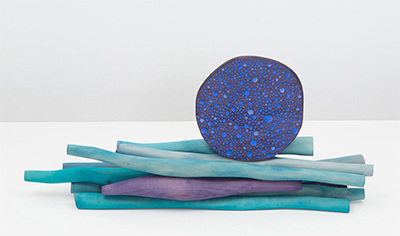 He also has a solo exhibition at the Pérez Art Museum Miami this year, and he is organizing a group exhibition titled Empirical Intuitive Absorption at Andrea Rosen Gallery this summer, including works by Serge Charchoune, Fernand Léger, Graham Marks, Terry Riley, and Ronay. 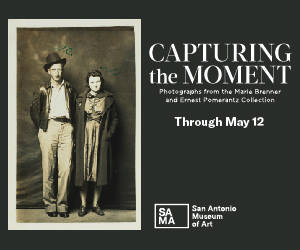 He was a resident at Artpace in San Antonio in 2010, and his work was included in the 2004 Whitney Biennial and the 2013 Lyon Biennial. There are unions also across media in Ronay’s works. He often considers his sculptures in tandem with installation, painting, and performance. The blue phallic sculpture in the center of In and Out and In and Out, Again becomes a kind of temporary dwelling for the artist, who enters it and kneads balls of clay, then shoots them from the structure’s spout. “From this kind of Rube Goldberg machine, out comes this little gift,” he says. “On the atomic level, small things make bigger things. … [there’s also an element of] transfiguration, going from one state to another. Part of it is endurance: breathing techniques, coping techniques. It’s hard to understand that a body would be inside a sculpture.” For these performances, he draws from rituals and mythologies that illuminate certain shared ways of knowing. He muses that this act, of making beads from clay, must be one of the earliest expressions of human creativity. His performance also suggests the talismanic quality of making the small objects.